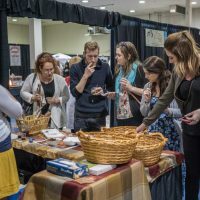 SAVE $10 per bag till April 30th!! 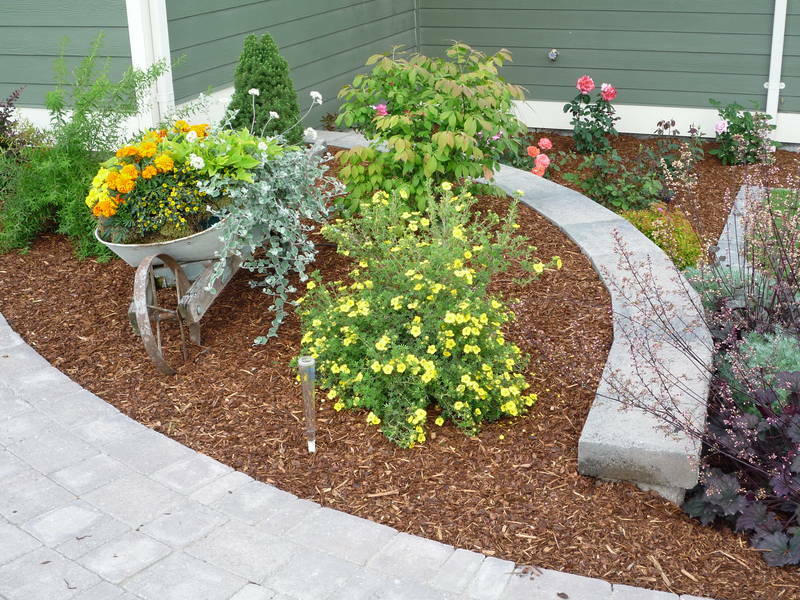 PREMIUM FINE FIR MULCH. 1 cubic yard of Premium Fine Fir Mulch delivered right to your yard. 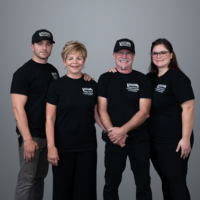 No fuss, no mess and no hassle; just order and we will deliver on set delivery day, even if you are not home! 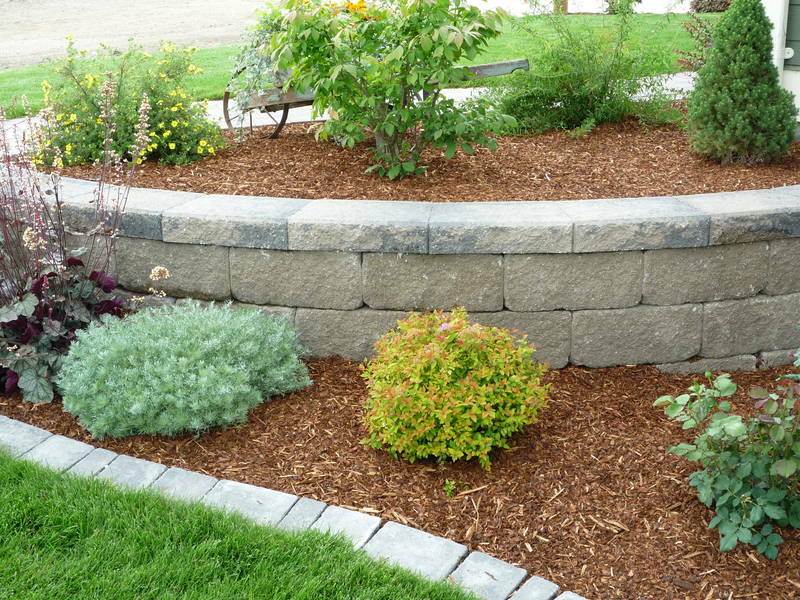 This mulch is ideal for weed retention and moisture conservation! It is a naturally red-brown color with no additives. 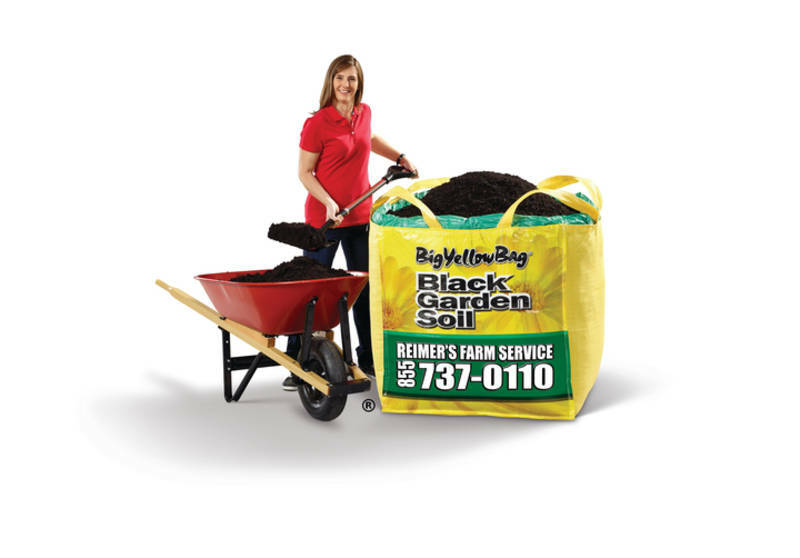 Price includes mulch, delivery and the bag is yours to keep! Place an X on your driveway and we'll put it right where you want. Need some thing else? 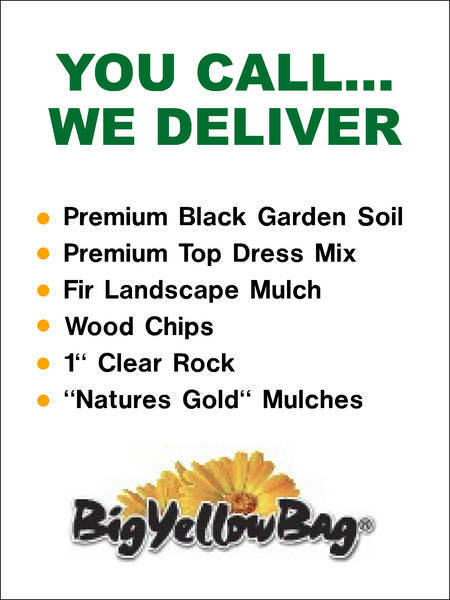 Order some of our other mulches or soil at the same time. OUR GARDEN SOIL CONTAINS NO BIO-SOLIDS. 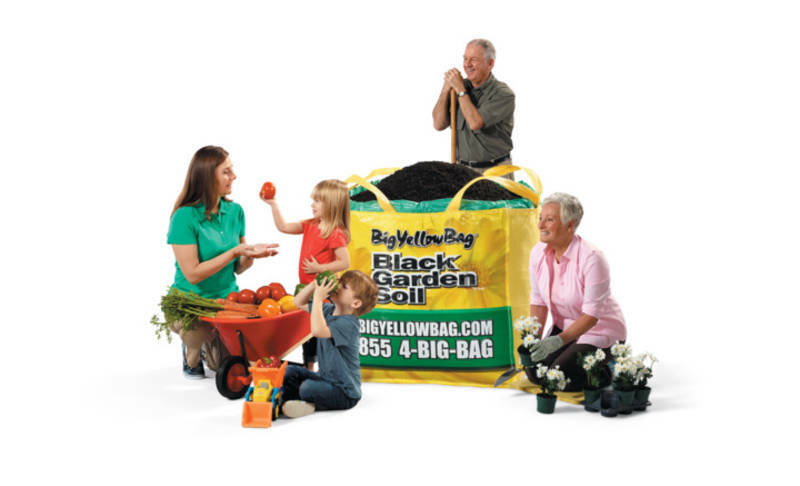 Quote WinCode - RXCAN39 when you order or go online to BigYellowBag.com to become eligible to win a free bag of soil.